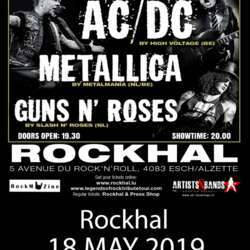 You must be a member of the Luxembourg Concerts & Shows Group to attend this activity. Would you like to join this group? if u need a lift from Luxville, please say it in advance.